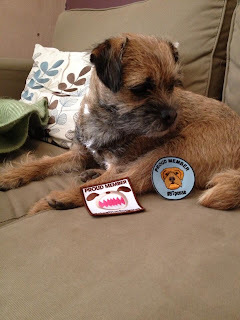 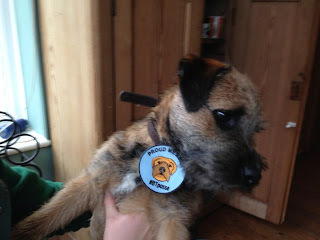 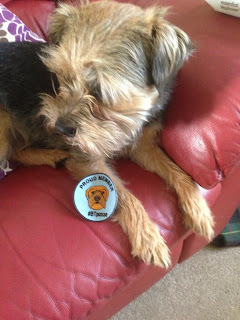 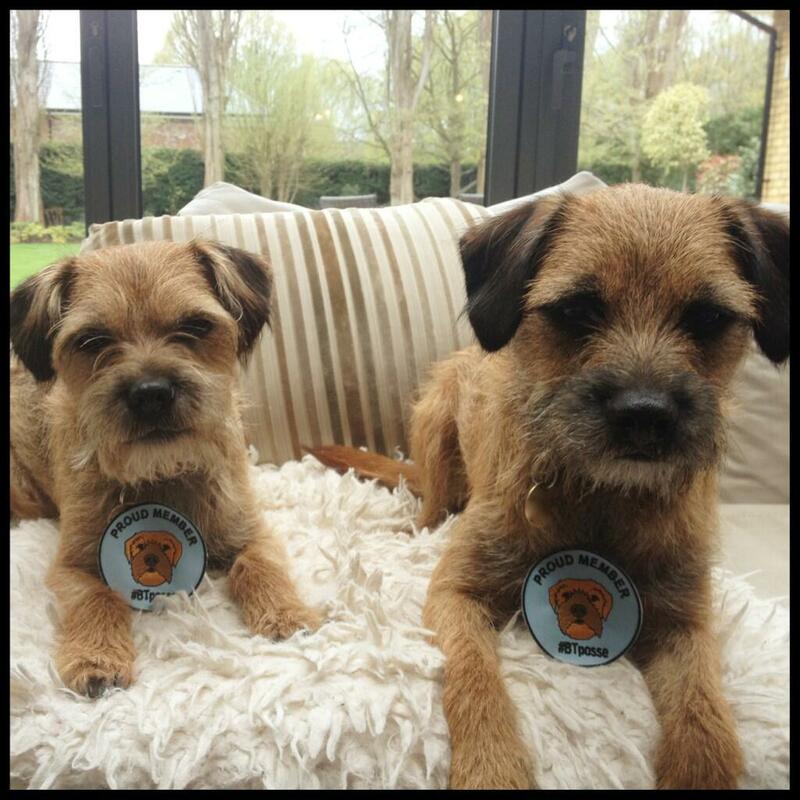 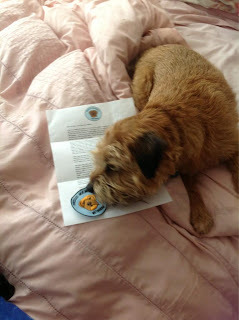 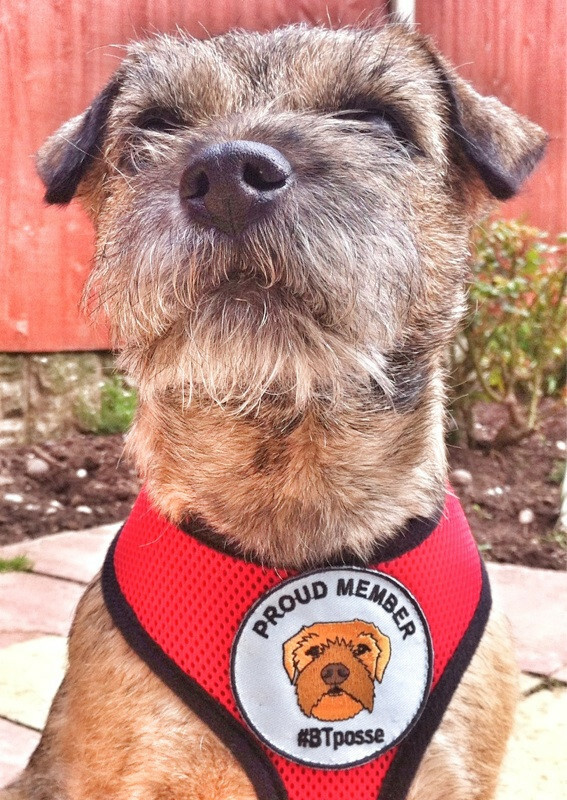 OHC - I just love all you Border Terriers. M wants to meet one in person some day. 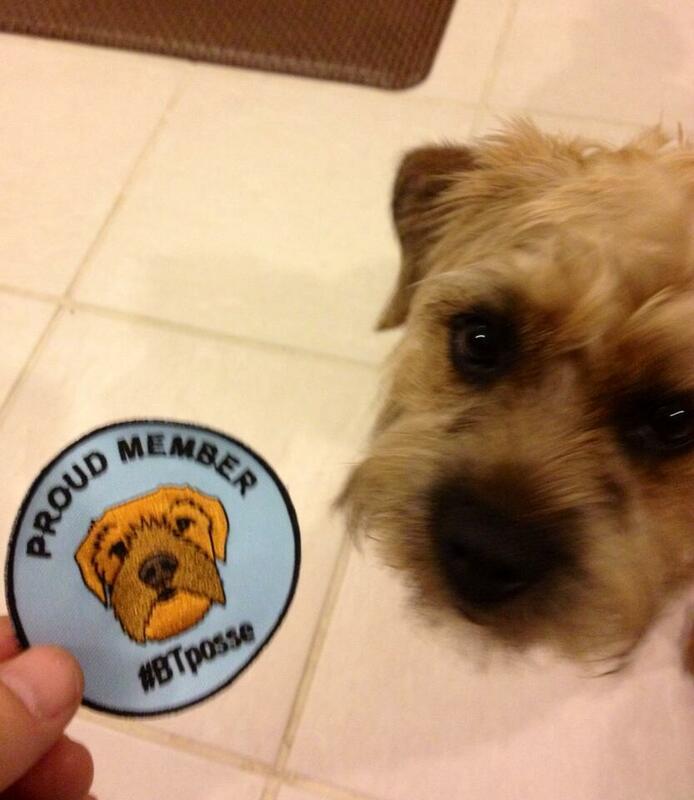 Great posse pics... Did you get mine ok (on Twitter)?